Bankruptcy may lead to a considerable decline in one’s credit score. 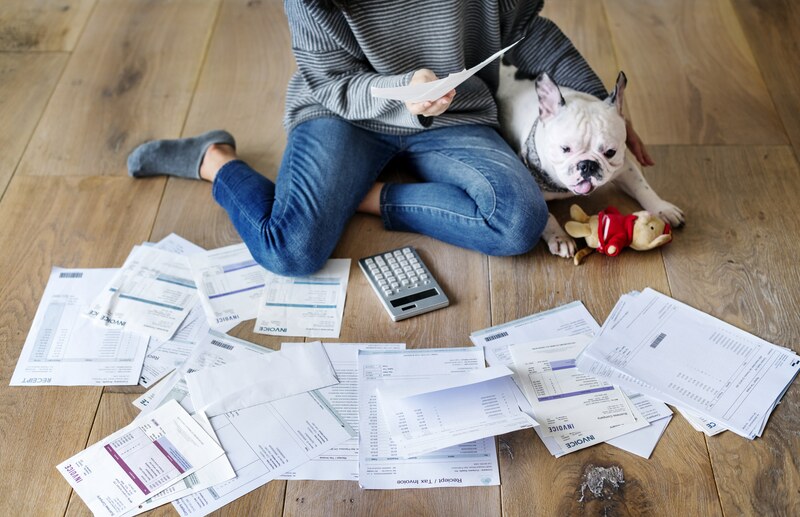 In several cases, however, these credit numbers could be at rock-bottom, thanks to credit card debt non-payment and missed payments on a mortgage. 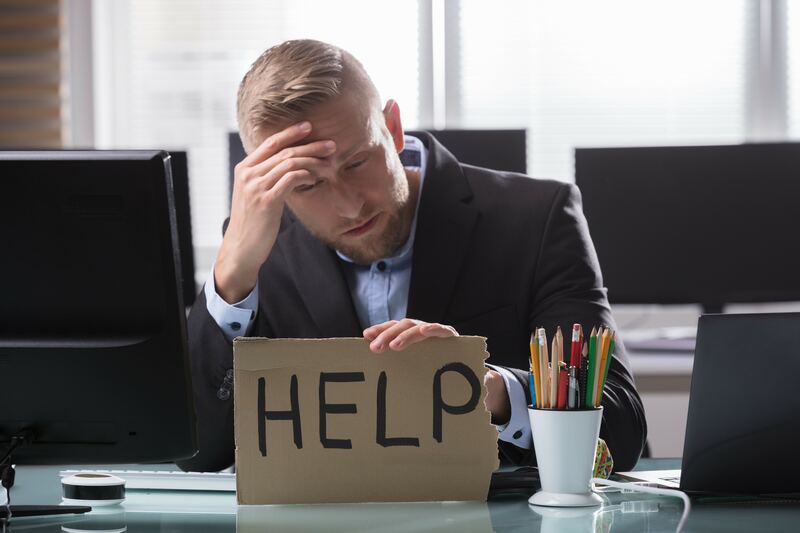 Bankruptcy-filing could actually result in credit score improvements since a majority of the entire unsecured loan would be negated, and discharging the loans again during bankruptcy won’t be a possibility for several years. It’s good, either way, to begin rebuilding the credit score quickly post-filing bankruptcy. 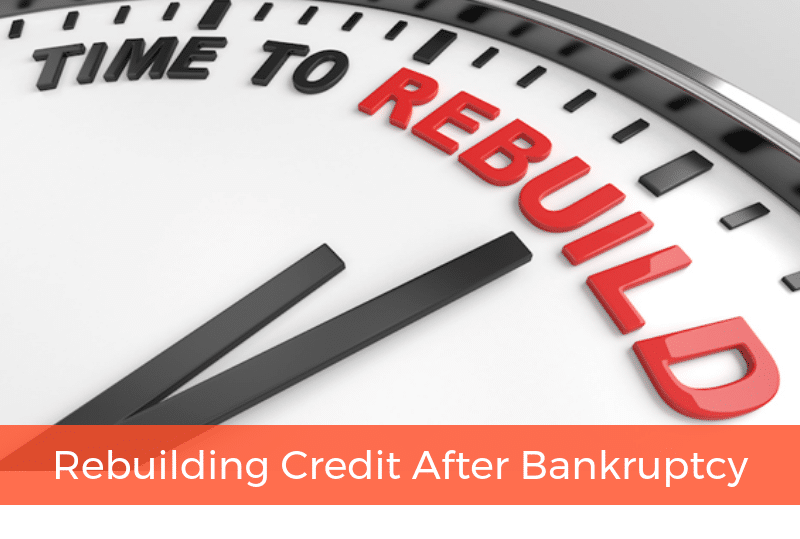 Rebuilding the score is a demonstration of your ability to responsibly handle credit, your ability to promptly make repayments, and notifying the scenarios that led to the previous bankruptcy scenario is not likely to repeat. Here are the steps you must follow for credit-rebuilding post-bankruptcy. Since most creditors usually don’t have the habit of reporting to all the three agencies, the chances of varying reports are possible. Courtesy websites like FreeCreditReport.com, AnnualCreditReport.com, and Creditkarma.com, you present yourself the opportunity to get a credit report from each of these sites every year, free of cost. The credit reports must be reviewed for any misrepresentations or incorrect data, such as discharged loans that haven’t been discounted or accounts listed on other people’s credit reports. Generally, most agencies are capable of eliminating erroneous data. 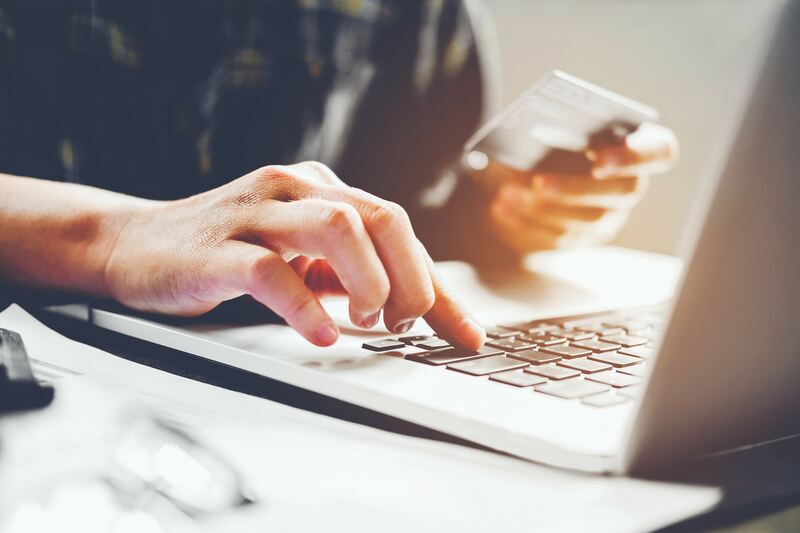 Instructions to remove errors relating to credit reports, in addition, sample letters, are available at the FTC (Federal Trade Commission) site. One of the positive steps for rebuilding credit post-bankruptcy is timely bill payments. To ascertain your FICO ratings, your history of payments is among the crucial factors. Therefore, it’s not recommended to make late payments. Delayed payments after a bankruptcy are indirectly indicative of prevalent monetary issues that the bankruptcy process was not able to address. Remit regular bills: telephone, rent, and utility bills, completely and on time. To play safe, make payments at least five days before the due date. If a possibility, try setting up automatic deductions from your savings account so that the payments aren’t missed even if you wanted to. After a bankruptcy, put in an application for a secured card (credit) as quickly as possible. These credit cards warrant a regularly funded bank account that matches the credit limit, which generally falls in the range of $200 and $5000. If you miss your secured card balance payments, the bank would debit the due amount from your primary bank account. If you deposit money into your bank account that equals your credit limit, you’ll get a secured card despite having a bad credit past. If you go for regular credit cards, your application will be declined invariably and this rejection would mean a negative point added to your credit score. These secured cards’ usage is similar to regular credit cards. Go for a card that highlights your payment past, delinquent or on-time, to credit reporting firms. Make minor purchases frequently and remit the due amount on time, every month. Never overuse or go beyond your credit limit. If the current limit is restricting you, you have the option of depositing funds in the bank account and raising the limit bar. After close to a year of timely remittances on your secured card, the deposit amount would be turned back, and you’ll now have no issues procuring a regular or unsecured card. The higher the number of trade lines or credit accounts you have, the better would be your credit score. Therefore, though owning several secured cards would positively influence the credit score, opening a secured card, and then supplementing it with unsecured cards, such as gasoline firm or department store credit cards, would further enhance your credit score. Don’t exhaust your secured card credit limits. In fact, it’s recommended to not go beyond 40% of the total limit value. And, needless to say, make prompt and full payments. Be careful and very choosy when looking to apply for unsecured cards, because every time a credit card application is sent in by you, there’s a “hard inquiry” generated. Too many of these inquiries can hurt your credit score since they set you at the brink of a higher credit risk. Also, such hard inquiries could show up even when insurance for automobile, renter or any other utility service is applied. Another method for diversifying trade lines is buying a used car on credit from a local credit union or bank, which reports your history of payments to credit reporting firms. Don’t purchase from second-hand car dealerships that do not report payments. Ensure the car loan you apply for is within your reach. If the loan is too huge, purchase furniture on installments that get reported to credit reporting firms, and clear the loan payments after 6 to 9 months. Credit scores are generally based on the total credit available. Therefore, closing the accounts is a mistake, which most people unfortunately commit. With fresh trade lines, you can enhance your available credit. As the purchases are charged, the credit availability comes down. However, when clearing trade lines, there’s a negative impact on your credit score and available credit. It is usually considered superior to make minor purchases on credit accounts instead of closing them all down. Making prompt or faster payments, or remittances on four or five different tradeline types that have remained functional for a year or two after your discharge of bankruptcy indicates to future lenders your capability to responsibly work with loans and that the past poor credit or bankruptcy scenarios were due to uncontrollable circumstances. If you have credit rating concerns or would like to learn more about secured credit cards, financing, etc., get in touch with The Cornwell Law Firm in Duluth at (404) 791-4449. Book a free discussion with our bankruptcy attorney for learning more about your financial condition. What are the Pros and Cons of Using a Loan to Pay Off Credit Cards? Does Filing Bankruptcy Affect Your Credit?